This month we’ve prepared two packs of miniatures. Lets start with my “chosen one” from this month: ANC20308 – Antigonas on Pallanquin, this nice personality pack adds a lot of flavour to your army. A second pack is ANC20309 – Tarentines Cavalry. 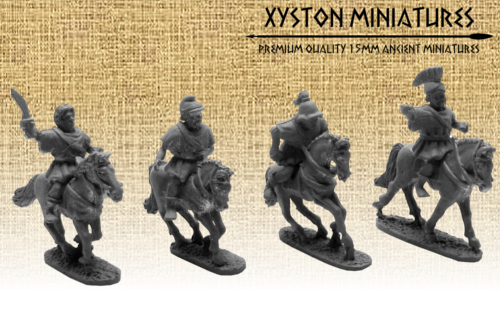 In this pack you will find a mix of 4 Riders and 4 mounts from 4 different designs. 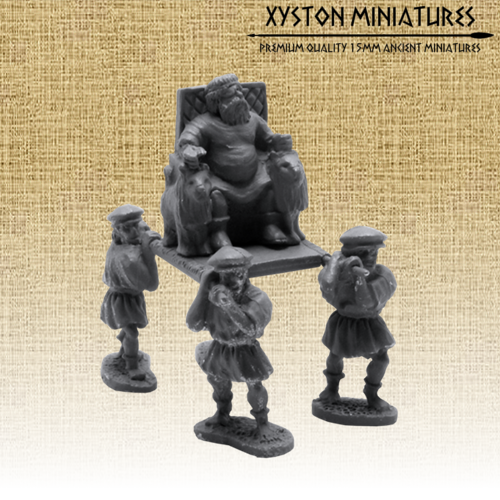 You can find more on our forum and Facebook page, where we will post more up-coming miniatures!